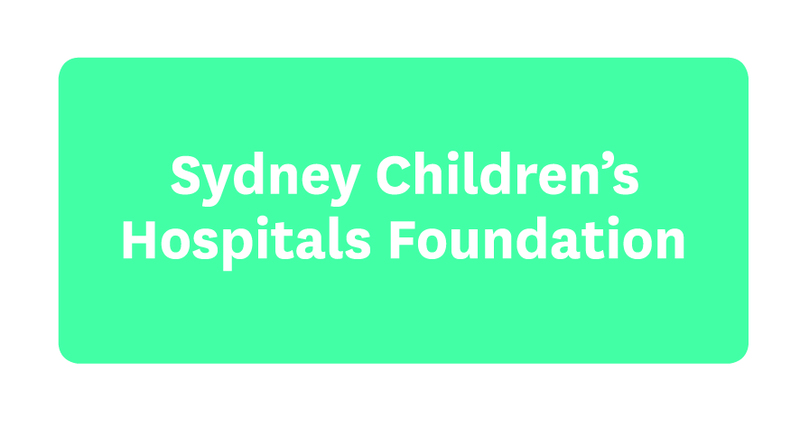 I've set up this fundraising page to support the Neurology Department at the Sydney Children's Hospital, Randwick. The amazing staff of the Neurology Department at the Sydney Children’s Hospital, Randwick have given my daughter back her life. 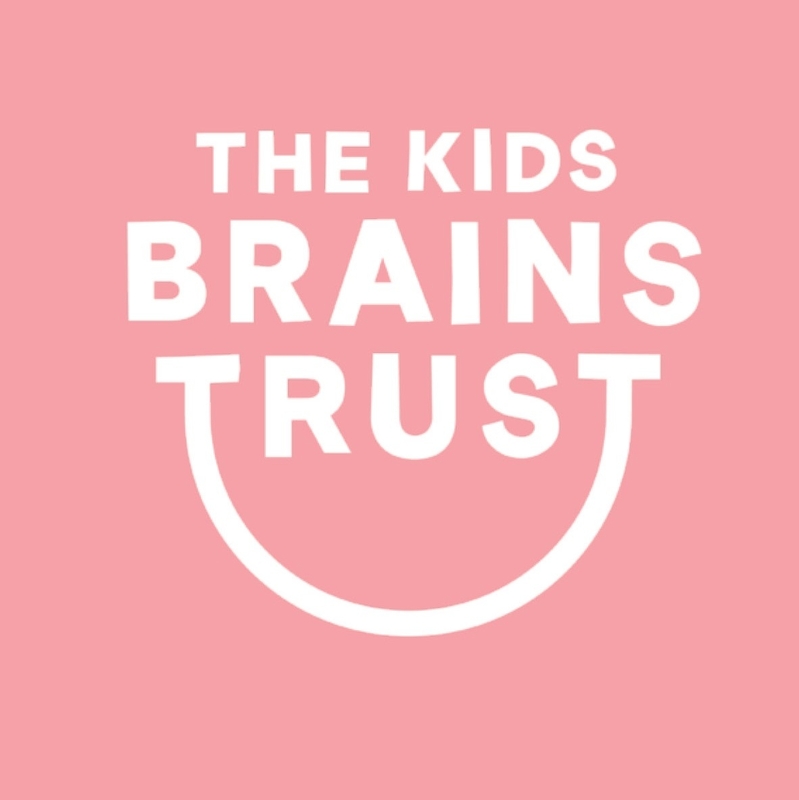 The Kids Brains Trust is an opportunity to give something back to them, while helping other children and families. When the radiologist discovered the unusually large brain tumour on the back of Daisy’s brain, our world fell apart. Initially, the neurologists feared the worst…it looked like a bad one. 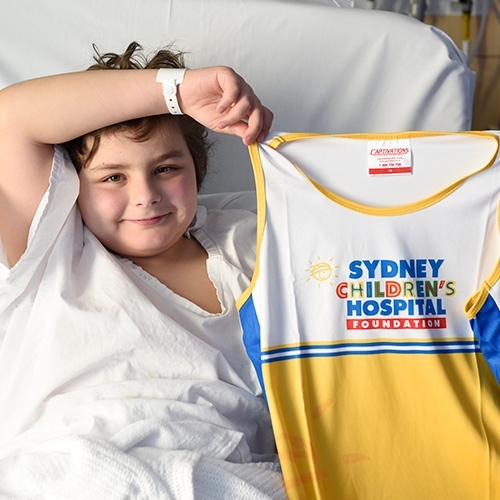 The next day, our five-year-old underwent a six-hour operation at the Sydney Children’s Hospital, Randwick where the lesion was successfully removed by Dr Saaed Kohn. However, we had to wait 10 long days to confirm that the tumour was benign. No chemotherapy, no radiology. Unfortunately, because of the tumour’s location in the cerebellum, Daisy was left with a severe case of Posterior Fossa Syndrome. This meant she was unable to walk, talk, or even feed herself. Thankfully, the syndrome is slowly resolving. After two months of silence, Daisy’s first words were: I love you. Paediatric Neurology needs vital funding to continue to deliver the best possible medical care for every child who requires treatment. Brain tumours can affect any children at any time; even newborns. But, it’s not all bad news. Many children such as Daisy survive brain tumours and other neurological conditions to live long, happy lives. Your donation will play a vital part in increasing the chances of that survival. Great job on the fundraising Stephen & best of luck with everything. For Daisy and all the other kids who rely upon amazing doctors like my dad - Robert Ouvrier. It’s been an honour and pleasure to have Daisy Lacey and her family in our lives. Of course including Dexter. We wish Daisy all the best as she continues to gain full health. Dear Stephen, We hope Daisy recovers quickly. best Bin Sarah Eddie Panda PS: Panda wants to say an extra special hello to Dexter! Daisy is such a little trooper! What a tough year for the whole family. Great cause for a donation! Good luck! Juno sends her love Daisy! Wishing Daisy and you all well. Mr poo poo party loves Daisy!